NEW LISTING: OP 3 Bedroom, $150K! 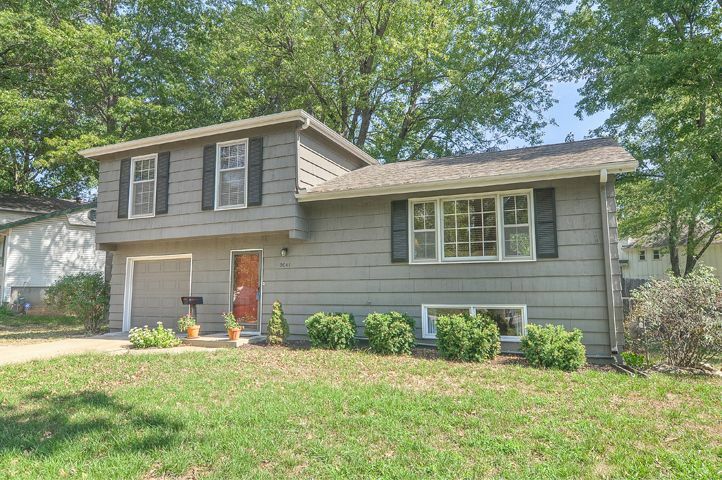 If you’re house hunting in Overland Park, don’t miss this home just added last week! It’s a spacious 3 bedroom home that features many updates, including a new roof, exterior paint, garage door and furnace. 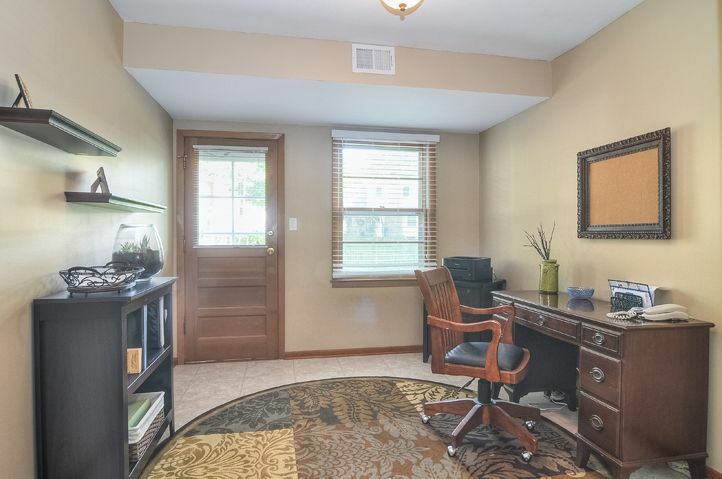 Located near schools, shops and a park, this move-in ready home has good-sized bedrooms and also has a finished basement and bonus office room. A large, fenced-in yard is perfect for kids and pets! 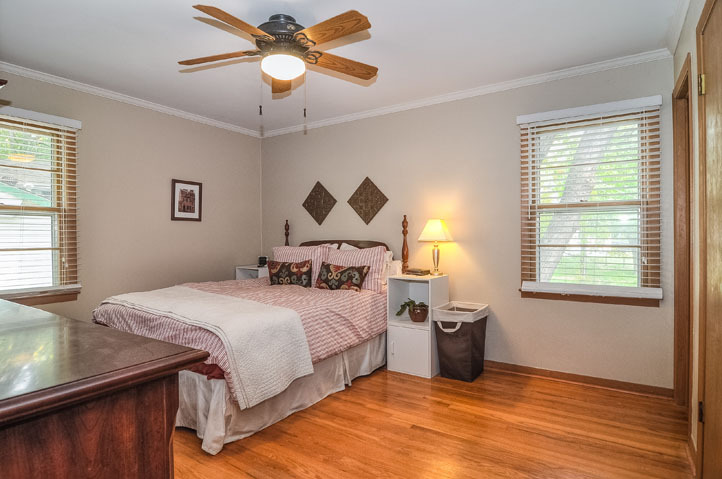 Call me at (913) 980-2434 to schedule a showing today! 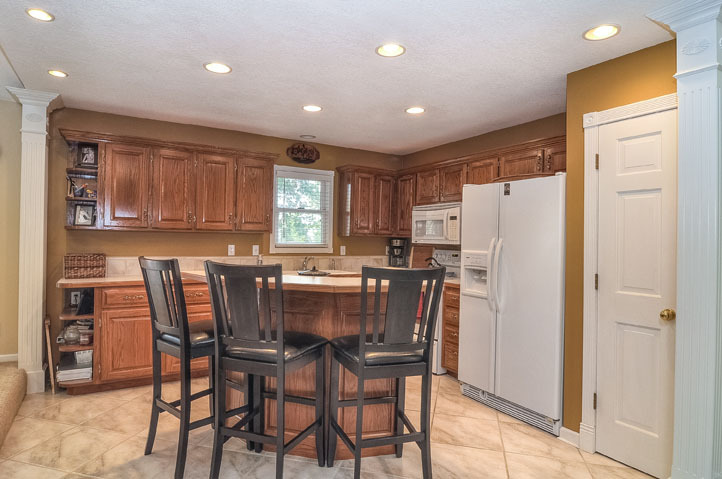 This move-in ready 3-bedroom, 2-bath ranch home in the Prairie Point subdivision of Waldo has been meticulously maintained with an open floor plan that’s perfect for entertaining! 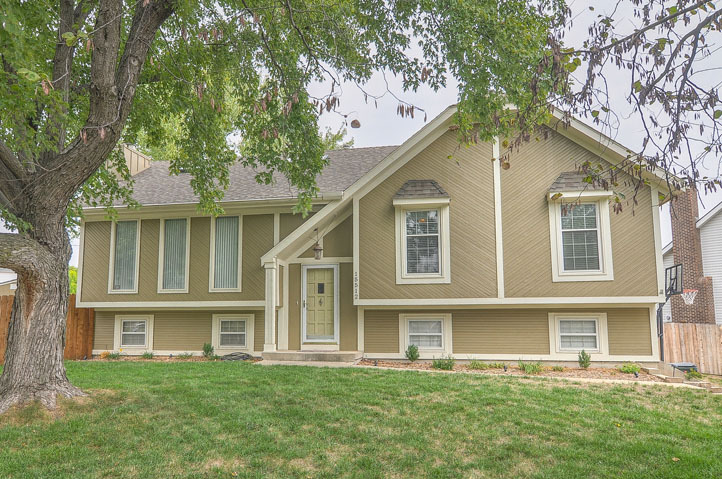 From a well-manicured fenced lawn and deck, to updates throughout, the home boasts popular finishes and neutral colors to match any style. 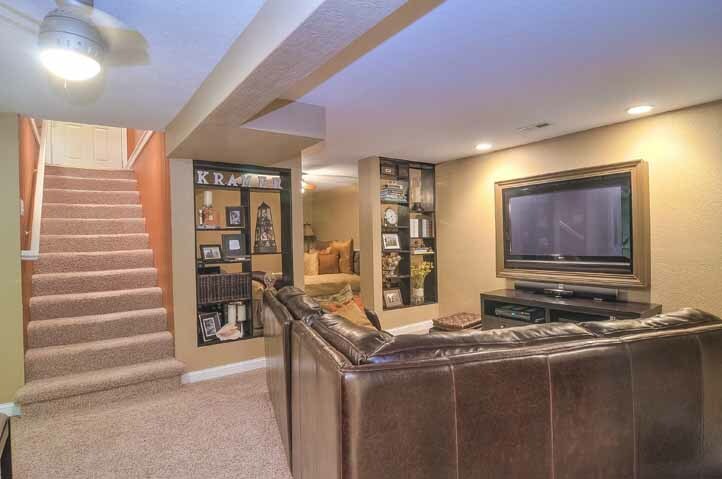 It also features a finished basement with family room and a non-conforming 4th bedroom or office! Waldo is a bustling, close-knit community that supports local business and offers an eclectic mix of shops, restaurants and bars. It’s also the host to several popular Kansas City annual events, including Bacon Fest, Trolley Run, Waldo Crawldo Pub Crawl and the Waldo Fall Festival. Get a feel for the area this weekend and join us for an open house on Sunday (Sept. 30) from 1 to 4 p.m. Hope to see you at 7642 Grand Avenue! be perfect for you! 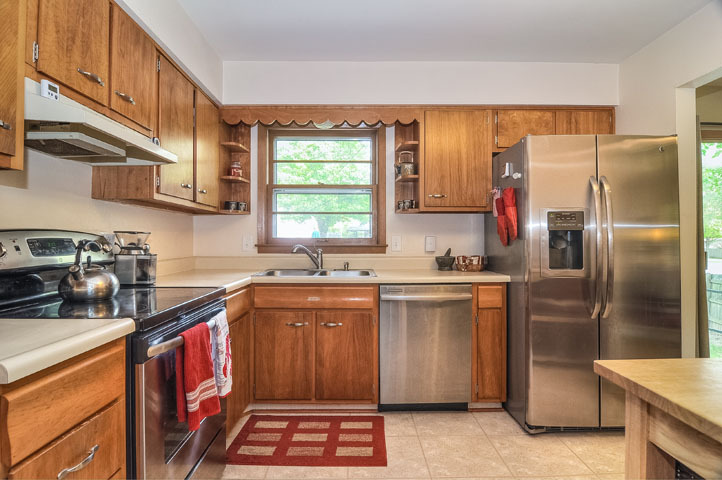 Stop by one of these great eats for lunch on Sunday, Sept. 16 and then join me at this open house from 1 to 4 p.m.
great location, close to Holmes Park and down the street from Academie Lafayette, as well as newly-updated landscaping. 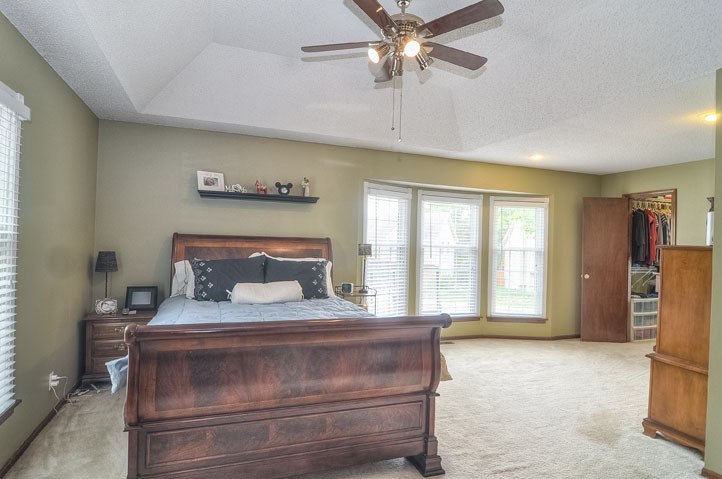 At nearly 1,800 square feet, this bright and clean Colonial Gardens home is well-suited for entertaining and centrally located to many of the fun annual activities Kansas City has to offer. 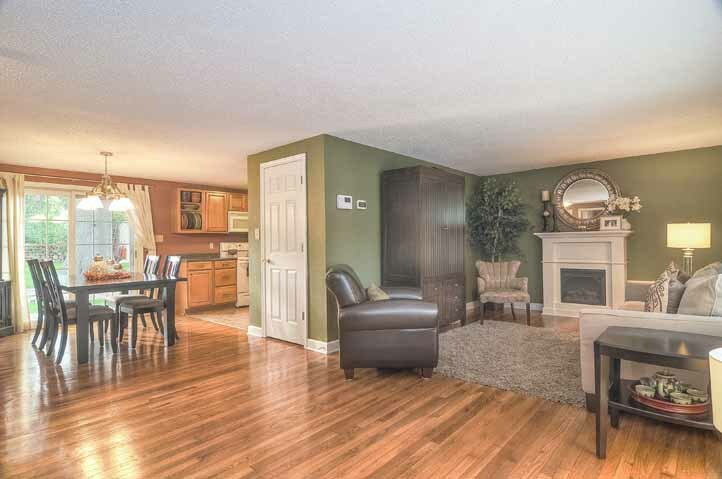 Just think … you could be settled in this home well in advance of the big St. Patrick’s Day parade and festivities and the Brookside Art Annual! You can find full property details, as well as contact information here. Hope to see you Sunday! 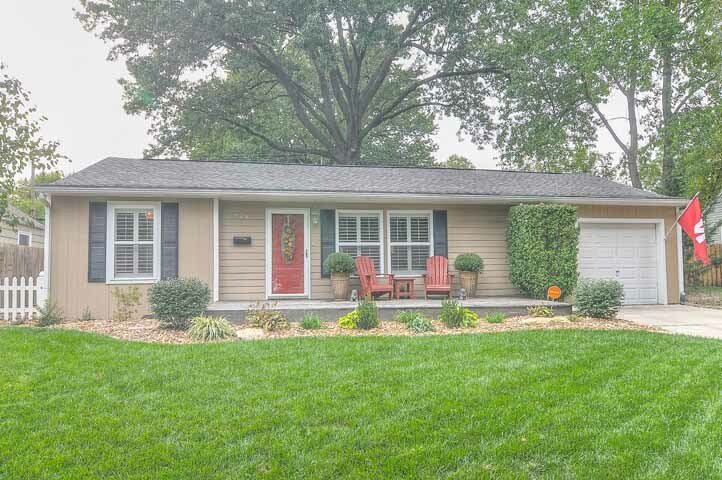 Looking for a great ranch home in Overland Park? You search will stop here. 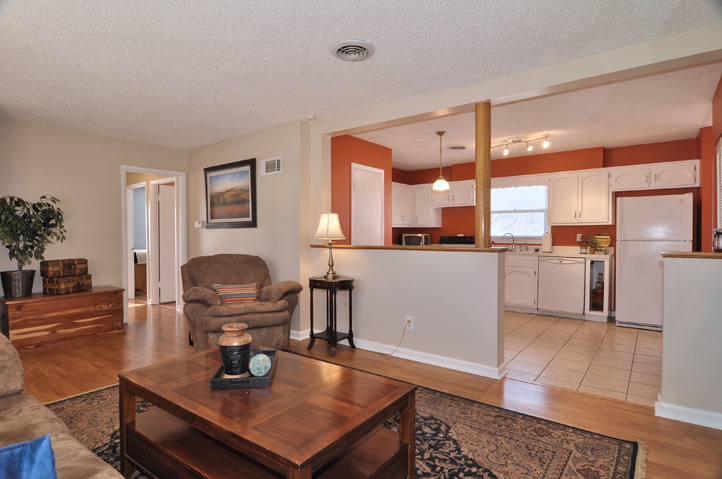 Check out this great 3 bedroom home that is move in ready and priced to sell at $130,000. Stop by the open house this Sunday from 1-4 PM to see this great home. As always, don’t hesitate to contact us for all your real estate needs. Thanks KC!